You’re going to want to see these 3.25 acres of high bank Clark Fork River frontage for sale in Superior, Montana. This building lot features a well, power and 2 septic systems! There are no covenants. Gorgeous views of the Clark Fork River, valley and Cedar Creek Drainage. The property next door has 2.94 acres and is listed under 56-3300 for $79,900. The property as a whole (6.19 acres) is listed as 56-1059 for $204,900. 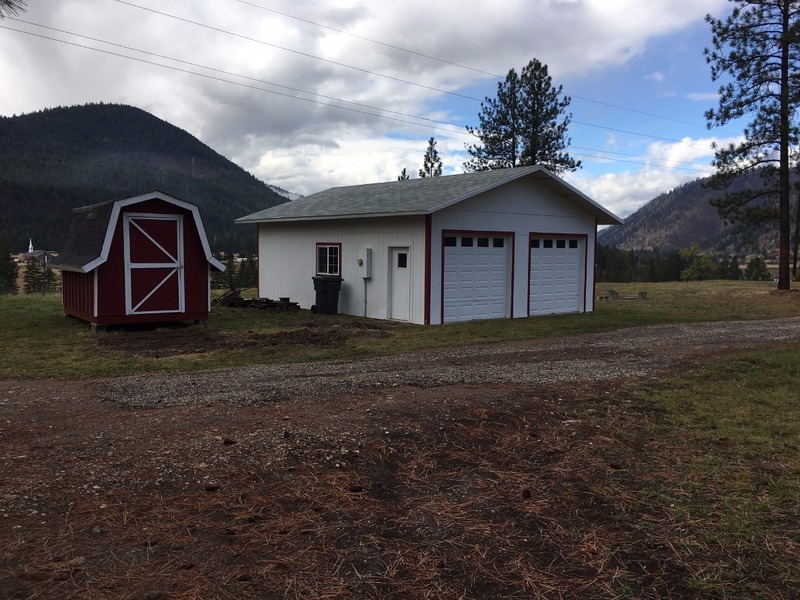 Build your dream home in Western Montana overlooking the beautiful Clark Fork River. Outside has a great southern exposure (sun in the winter). Call Bessie for more information at 406-822-4415. Priced at $115,000.